Reception are very busy making parrots using a range of techniques. They found that a good way to create the parrot’s big, bold feathers is to use their own hand prints. 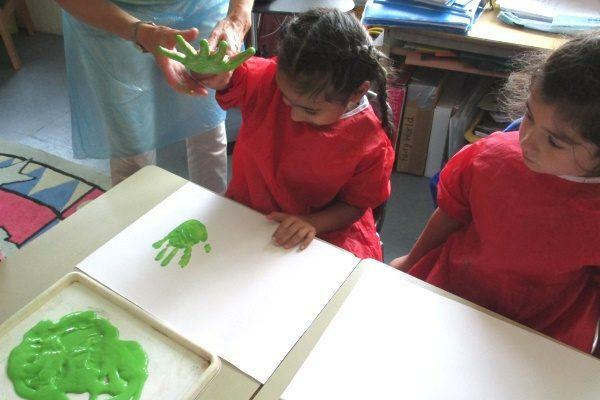 The pupils loved getting messy and using the bright colours to create the hand prints, which will then be cut out and stuck on to the parrots.